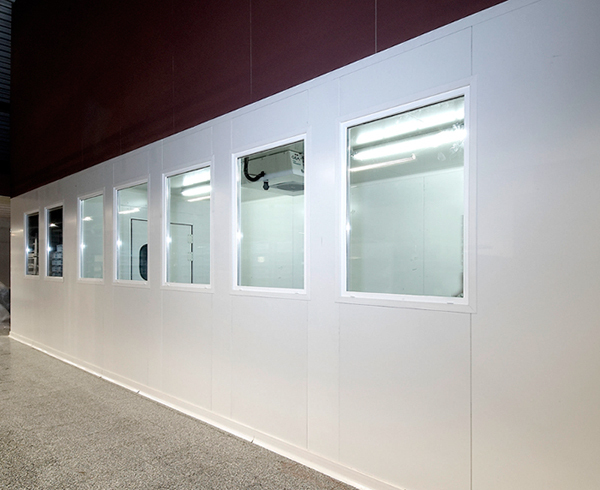 Welcome to the world of polyurethane insulation panels – cold rooms, industrial refrigeration systems, environmental test chambers (clean rooms) and even low cost housing solutions. That’s the world we live in every day here at our main UK base and we hope this blog will afford you an insight into some of the more unusual and interesting things that happen. You might not think polyurethane panels and cold rooms could be interesting …. but you’d be wrong! Our work with these seemingly uninteresting panels takes us to some incredibly diverse places. Here are just 2 examples at opposite ends of the spectrum – the world famous Natural History Museum in London and world renowned Cosworth Engineering‘s test facilities. More on these stories in the future!